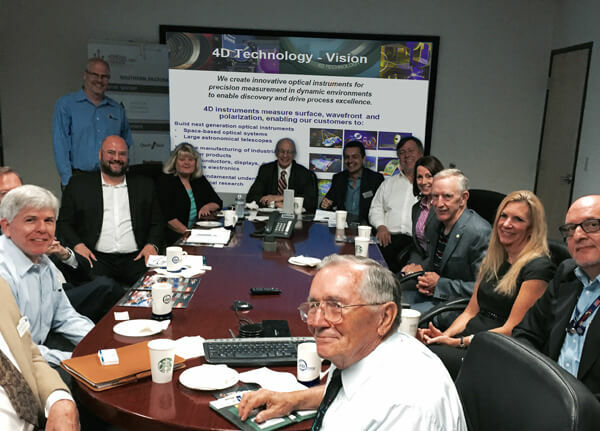 On September 22, 4D Technology hosted an invitation-only round table discussion with Eric L. Hirschhorn, the Under Secretary of Commerce for Industry and Security and head of the Bureau of Industry and Security (BIS). 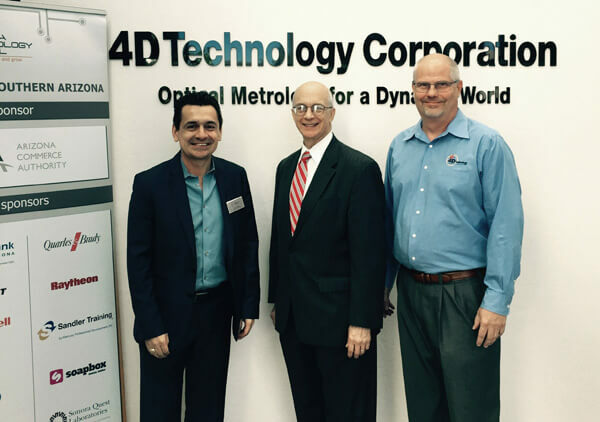 The discussion was attended by members of the Arizona Technology Council and the Arizona Optics Industry Association. Mr. Hirschhorn oversees the Commerce agency that advances U.S. national security, foreign policy and economic objectives by ensuring an effective export control and treaty compliance system and by promoting U.S. strategic technology leadership. Thank you to Mr. Hirschhorn and to everyone who participated in the informative discussion.